British Prime Minister David Cameron has spoken out for the first time since admitting he profited from his father’s offshore trust, in the wake of the Panama papers leak. Speaking today at the Conservative Party Spring Forum, David Cameron said he should have handled the scrutiny of his family’s tax arrangements better. 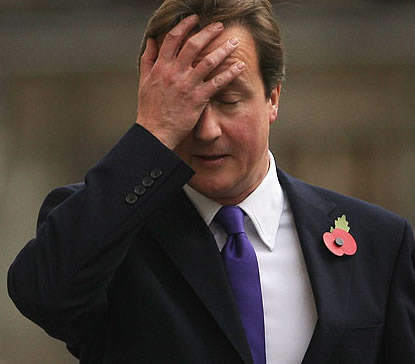 As reported by Reuters, after a week of stringent media coverage and calls for the PM to resign, Cameron admitted it had ‘not been a great week’ but promised to learn the lessons from his mistakes. I know that I should have handled this better, I could have handled this better. I know there are lessons to learn and I will learn them. Don’t blame Number 10 Downing Street or nameless advisers, blame me. And I will learn the lessons. I was obviously very angry about what people were saying about my dad. I loved my dad and miss him every day. He was a wonderful father and I was very proud of everything he did. But I mustn’t let that cloud the picture. Cameron also confirmed he would publish his tax returns for the last six years – since 2010, when he came to power as Prime Minister. 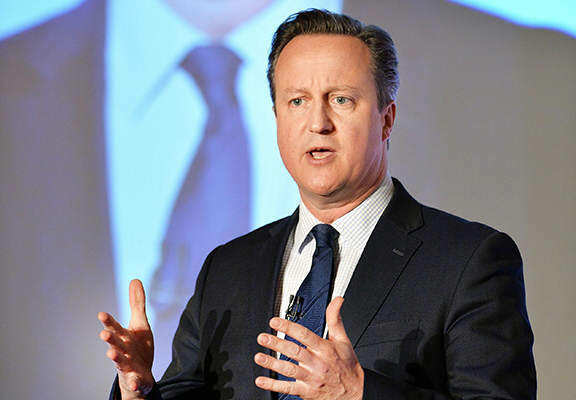 The news follows Cameron’s revelation on Thursday that he once had a stake in his father’s offshore trust and had profited from it, which followed four different statements from the PM over the previous four days about the Panama papers. Unsurprisingly, a lot of people are pretty pissed off about the whole thing and Davey’s less than truthful prior statements on the matter. In fact, thousands of people are currently gathered outside Downing Street in London to protest and call on David Cameron to either close tax loopholes or resign as Prime Minister.